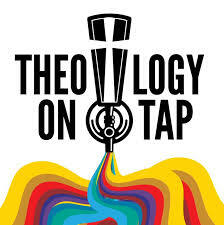 Theology on Tap is an opportunity to have theological dialog with Pastor Rosy. You can ask any theological question you'd like. The group discusses possible answers to the question and Pastor Rosy offers a theological response. This group is open to all faiths and non faith believers. All are welcome to join us for fun, thought provoking conversation. You do not "have" to drink to engage to take part in conversation!